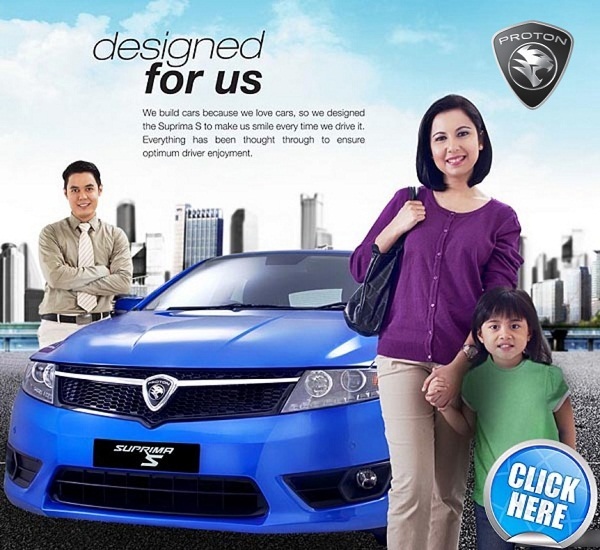 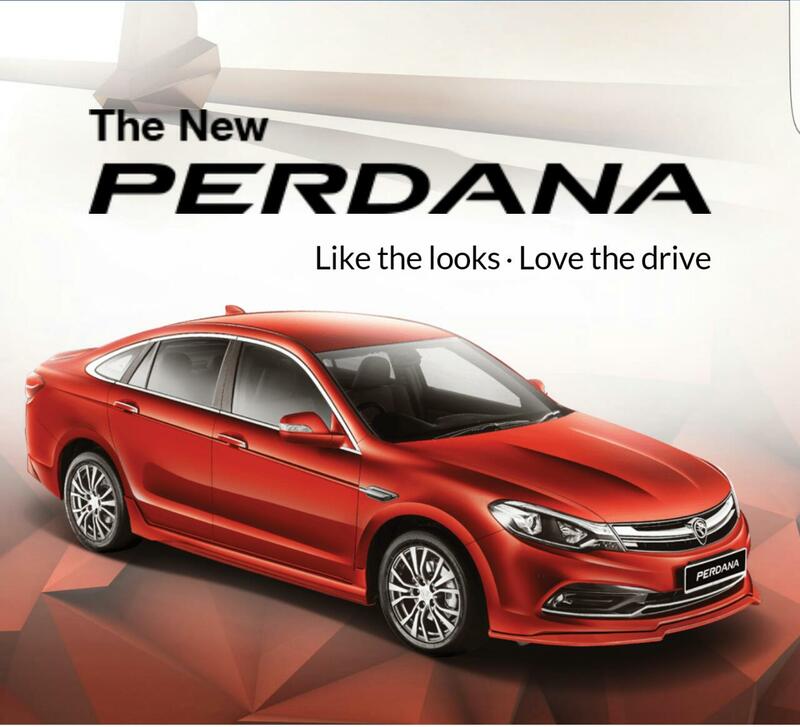 Welcome to Bayangan Dinamik Sdn Bhd (Proton Authorised Dealer) Mobile Website. 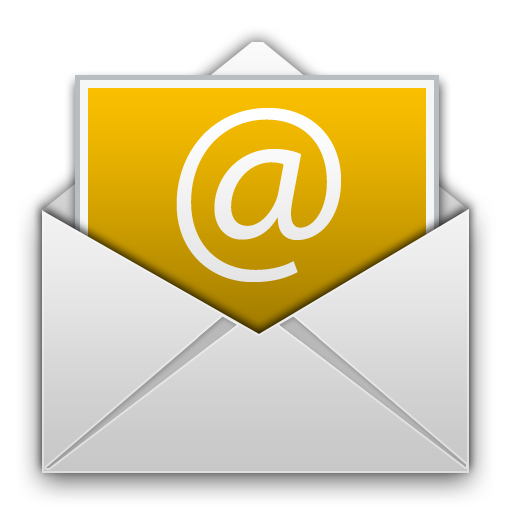 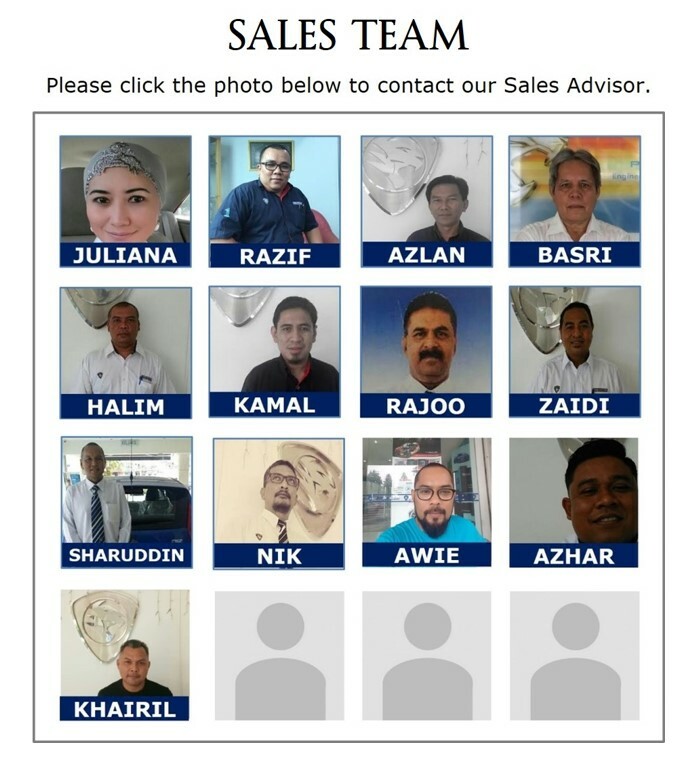 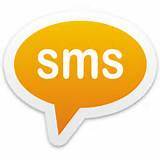 I am TAWFIQ, Sales Manager. 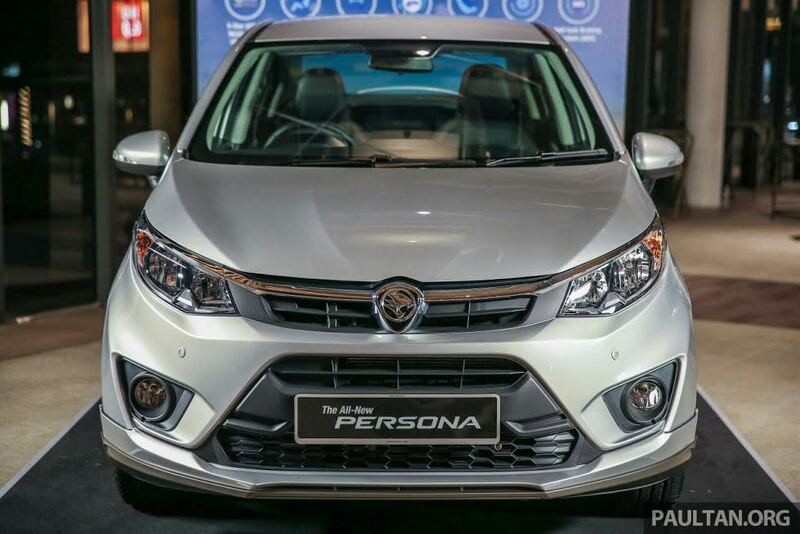 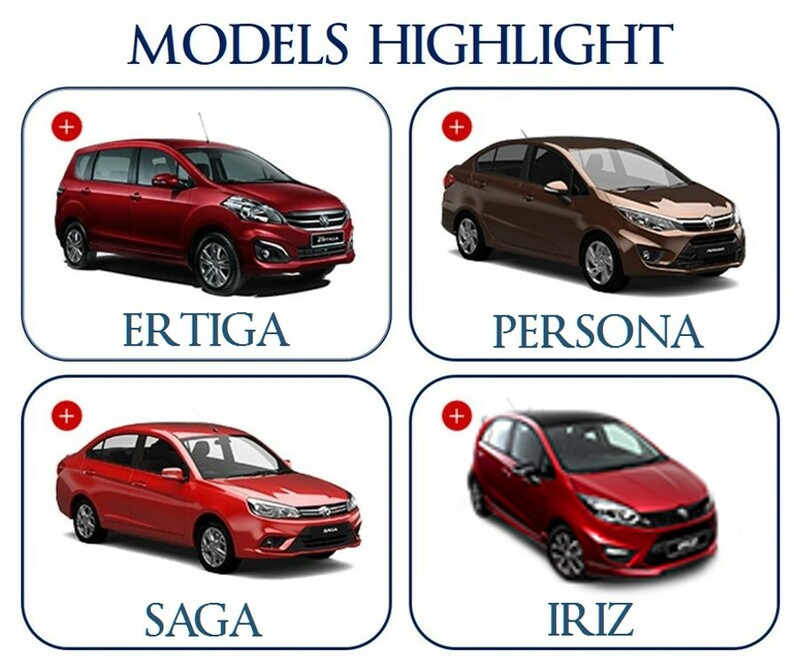 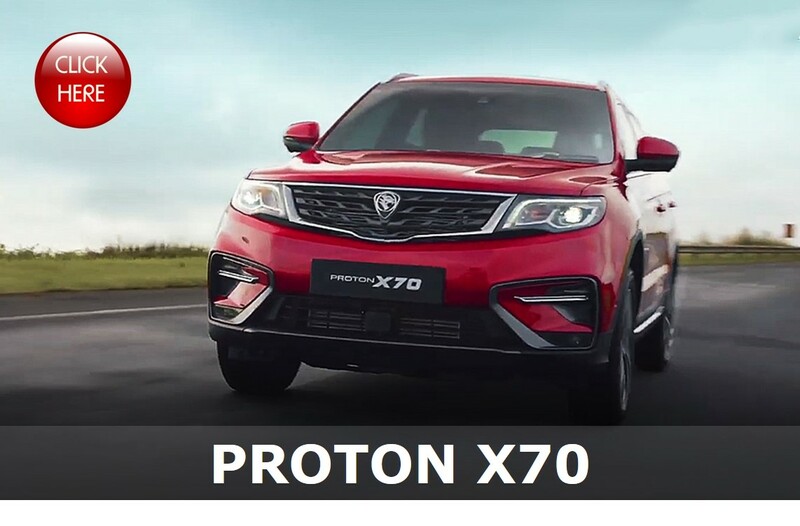 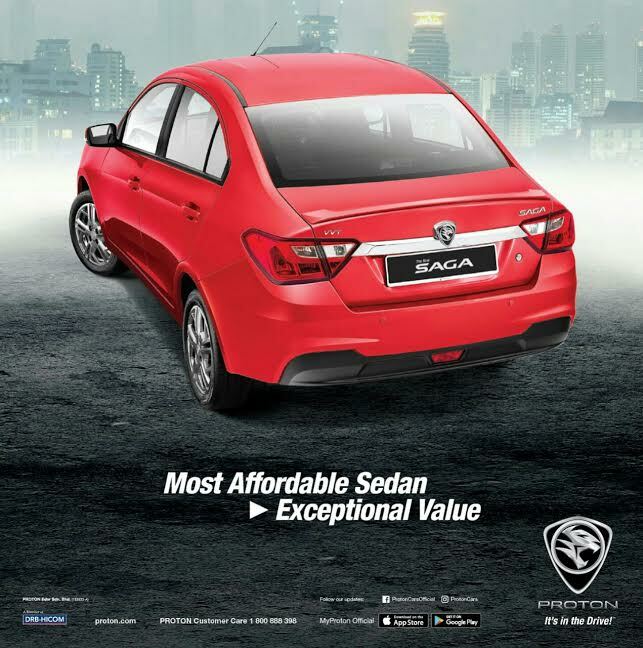 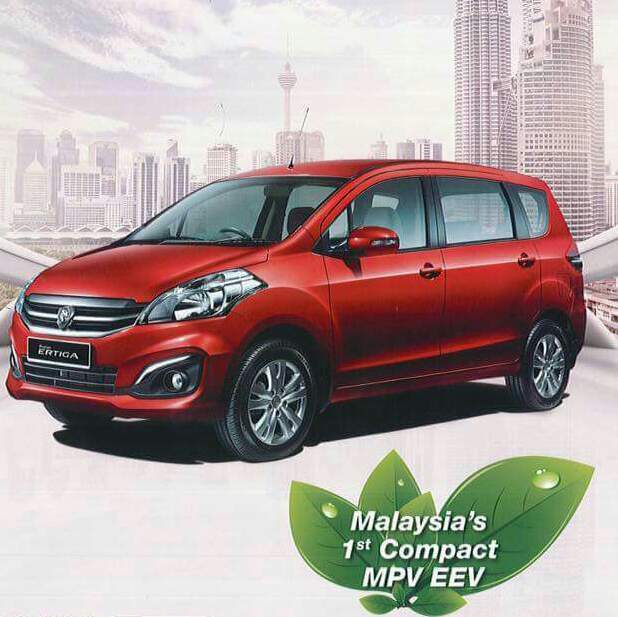 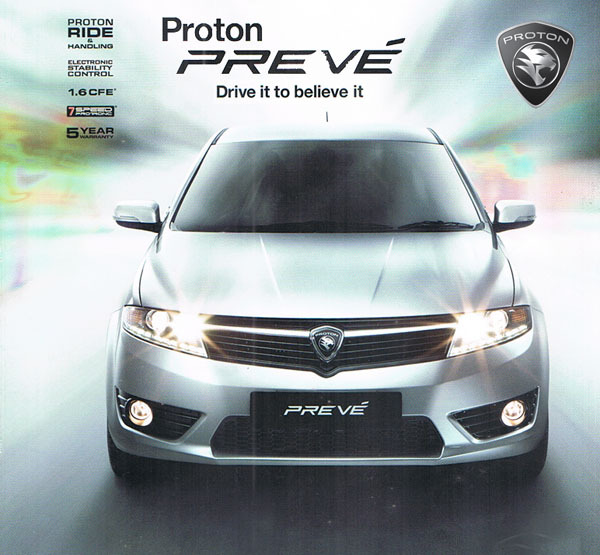 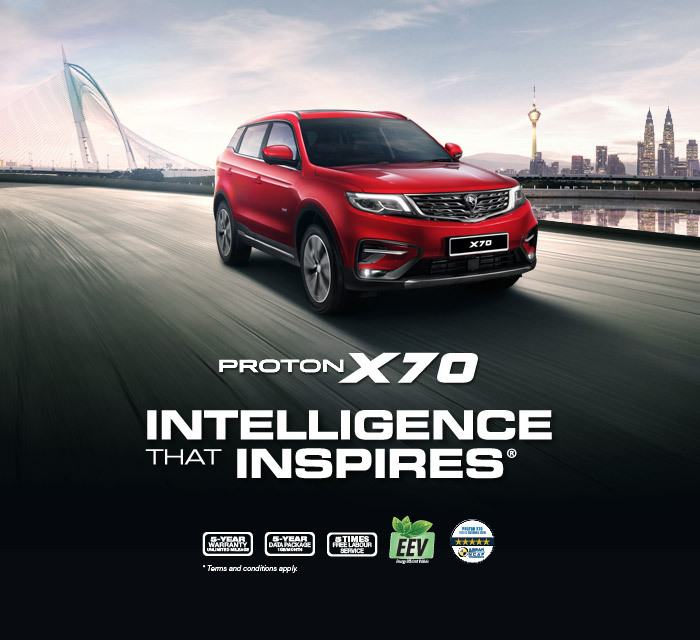 Please call me at 012-287 7589 if you have any queries on Proton Cars!